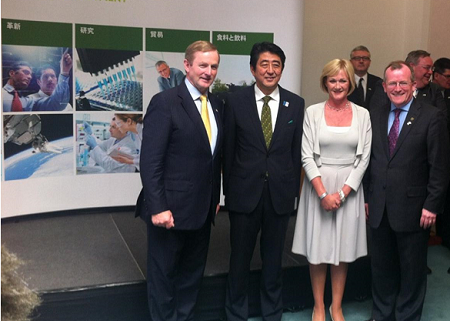 ITOA Chief Executive Ruth Andrews met with the Japanese Prime Minister Shinzo Abe, guest of An Taoiseach Enda Kenny, on his brief visit to Dublin yesterday following his attendance at the G8 Summit in Fermanagh. 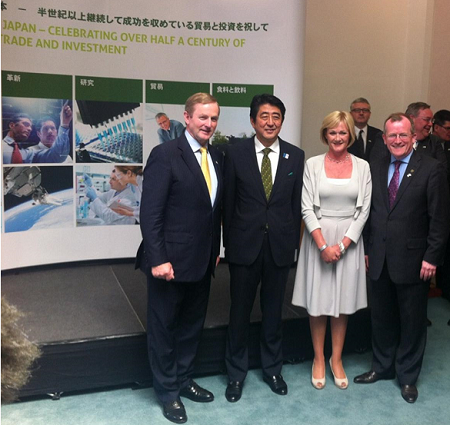 During his visit to Government buildings Ruth joined Niall Gibbons, Chief Executive of Tourism Ireland in greeting the Prime Minister along with other representatives from industry and state agencies in the export trade sectors. 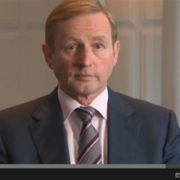 This was the first ever visit of a serving Japanese Prime Minister to Ireland and Taoiseach Enda Kenny welcomed the Prime Minister and highlighted the trade opportunities between Ireland & Japan.